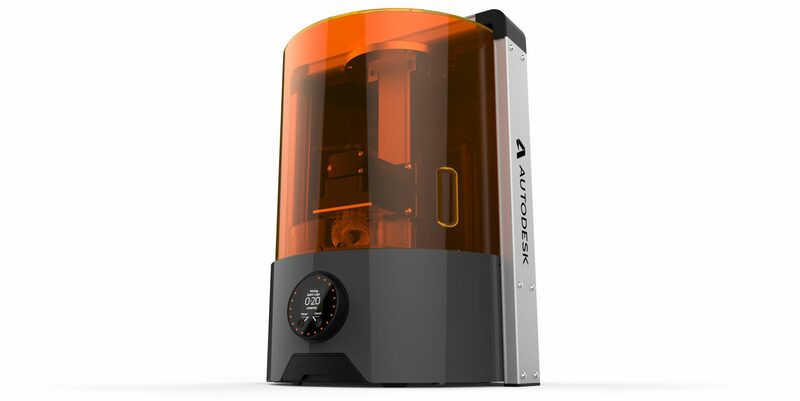 As a Senior UX Designer at Autodesk, I worked on a team of engineers, research scientists, and corporate stakeholders to help guide the design & development of Ember, Autodesk's professional 3D printer. Our team started with a rough proof-of-concept prototype and developed it into one of the top-rated open source DLP 3D printers on the market. Creating Ember's control panel from scratch afforded us tremendous freedom in our design process. I designed the UI panel to include an array of LED's encircling the screen and buttons, so as to be able to communicate essential states of the machine from a distance - e.g., starting up, ready to print, printing percentage complete, error, etc. This video shows early versions of different behaviors of the LED array.